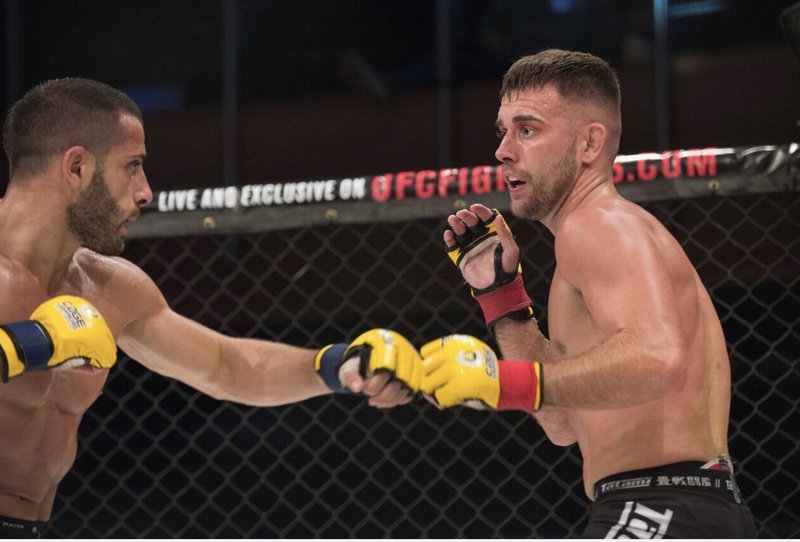 London: In one of the hottest summers in recent memory, the Cage Warriors Welterweight division continued to heat up as Cage Warriors 95 returned to the Indigo at the O2 last weekend. With a number of high profile match ups in store, including a Welterweight title shot between Mehrdad Janzemini And Stefano Paternò, as well as a thrilling encounter between Ed Arthur and Mike Ekundayo – the stage was set for another night of action. 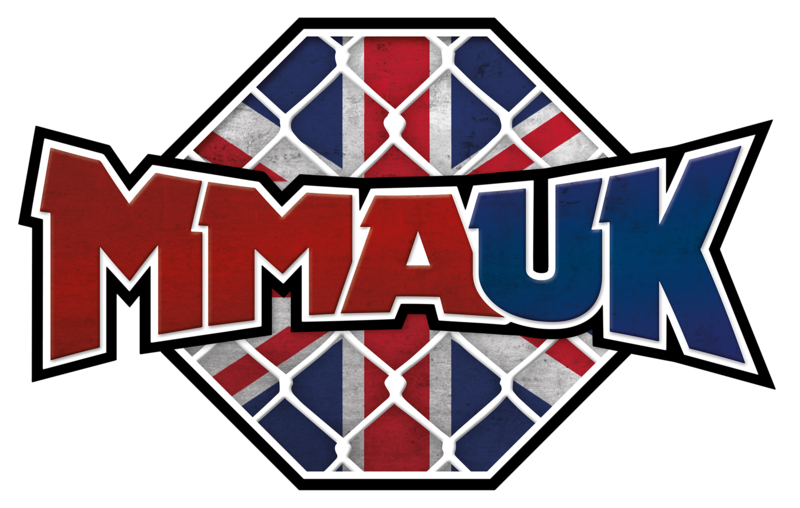 For me, this card was the perfect representation of how strong the British MMA scene is at the moment, displaying a roster of domestic fighters that keeps going from strength to strength in their respective divisions. 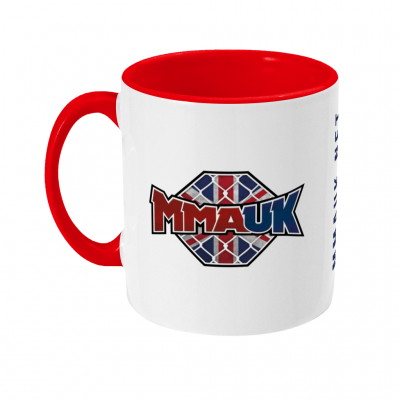 The level of skill shown from all athletes on the night was something to applaud, and proves why so many Cage Warriors fighters go on to reach the highest levels in mixed martial arts. It was a successful night for the Welsh and Scottish fighters involved, with all four picking up impressive victories here at the Indigo. Kris ‘Dez’ Edwards continued on the comeback trail, with his latest victory taking him to four wins in as many fights. The Abertillery native took on former title contender Luca Iovine, and won by an impressive unanimous decision. 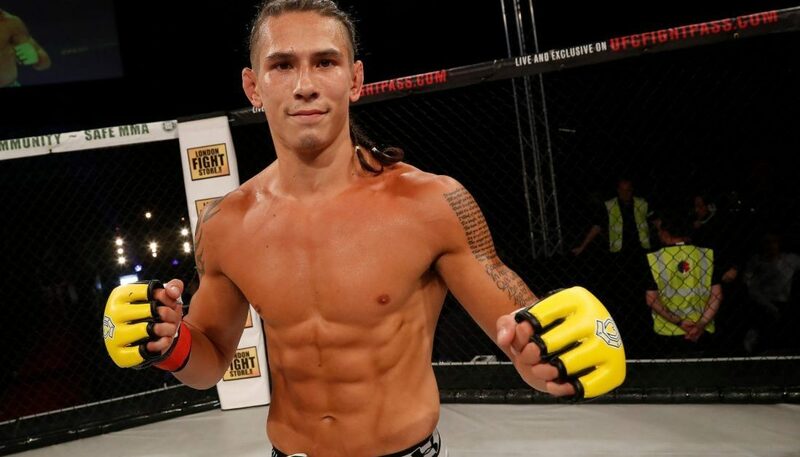 Edwards will now face Brain Bouland in a quick turn around at Cage Warriors 97 in the Cardiff Ice Arena. Lightweight Mason Jones also continued his rise in his division with another impressive victory, this time over a durable Kohnman Deh. Jones dominated Deh for all three rounds on the night, through consistent damage with strikes and some very close submission attempts. Credit to Deh for hanging in there, though the outcome here was never in doubt. Outspoken Scott, Paul McBain featured on the under card, taking his record to a healthy (6-0). The brawler from Aberdeen had an exciting back and forth with Steve Aimable, showing his nasty standup game and ability to brawl. Finally, the flawless Ross Houston took his record to (7-0) with a second round rear naked choke over Nathan Jones. This latest win was massive statement for the fighter from Inverness, and should surely guarantee him the next shot at the Welterweight belt. 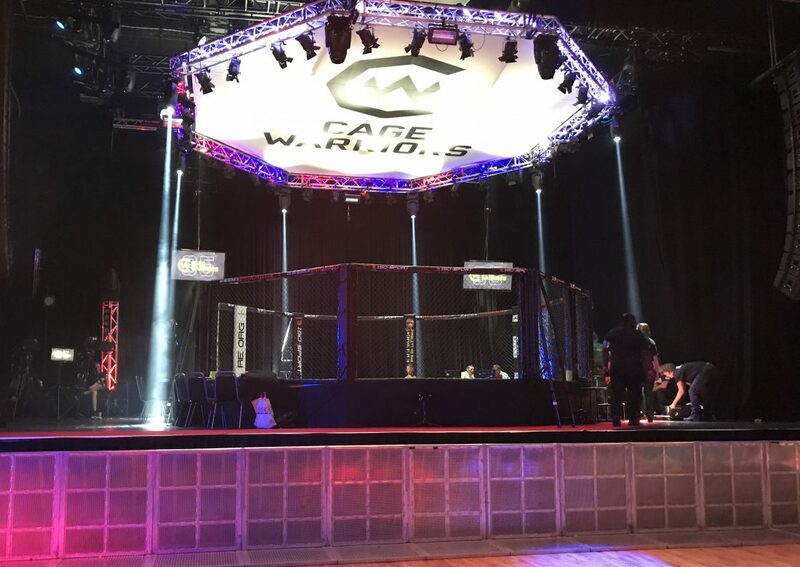 There is always a special vibe around the arena at a Cage Warriors event, particularly at the Indigo with its night club like atmosphere. Added to a stacked card here it always makes for an excellent night of viewing. 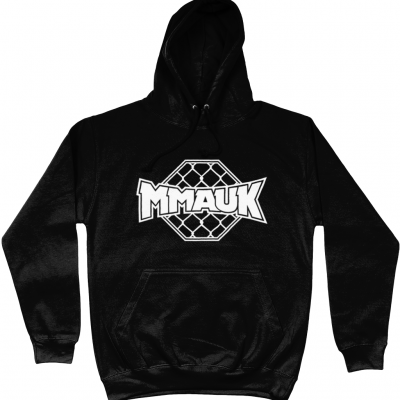 I particularly like the engagement the organisation has with its fans, notably with its meet and greet sessions with past and present fighters during events.  Cage Warriors 95 was no exception to this offering spectators the chance for pictures with UFC members of its alumni, Nathaniel Wood, and Craig White. 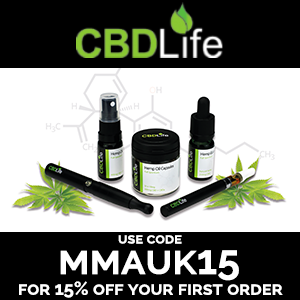 In The co-main event between Mike Ekundayo and Ed Arthur, we saw Ekundayo edge a unanimous decision, in what was a highly anticipated grudge match. Is there a potential title match on the cards for Ekundayo now after this win? Only time will tell, though he has certainly done himself no harm with this solid performance. In the main event a new Welterweight champion was crowned in the form of Italian Stefano Paternò. His opponent, Mehrdad Janzemini did threaten with a heel hook attempt early on, but Paternò was wise to this. Able to weather the storm, Paterno began reversing the position and delivering another first-round knockout via ground and pound. 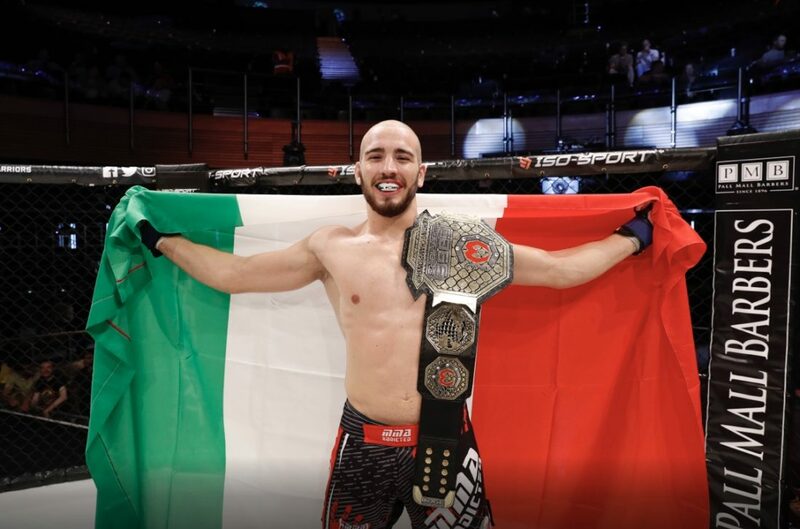 Paternò now joins Mauro Cerilli as the second Italian champion on the Cage Warriors roster. After some much earned celebrations I believe he will look to defend his belt against a hungry challenger in Ross ‘The Hitman’ Houston. 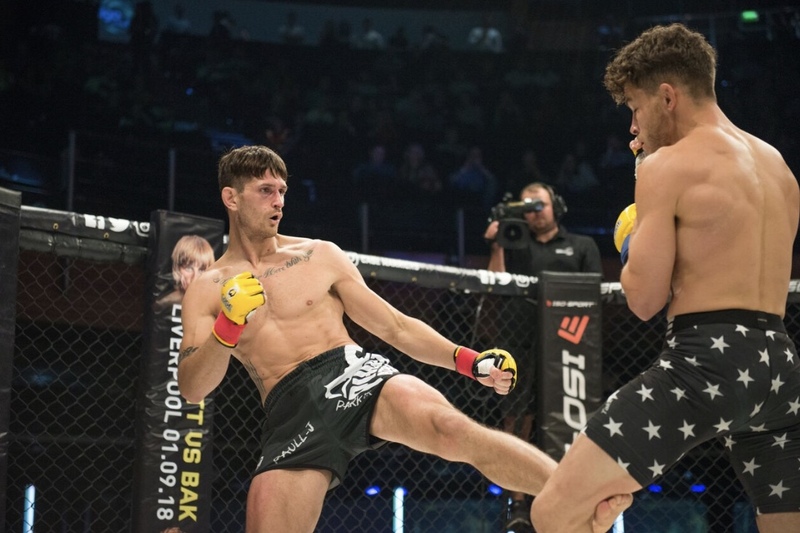 Cage Warriors will return on September 1st at Cage Warriors 96 in Liverpool’s Echo arena.